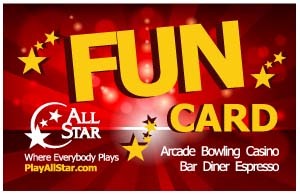 All Star Lanes & Casino – Where Everybody Plays! Fun for everyone. Multiple attractions entertain kids, teens and adults. 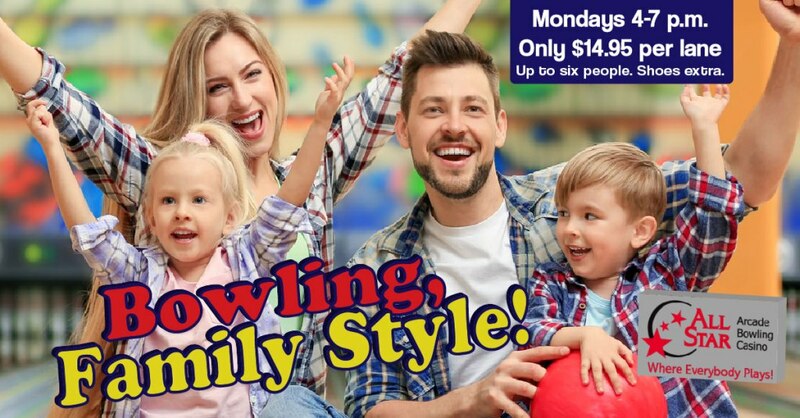 Use our online reservations portal to reserve bowling lanes and parties. Enjoy time with family and friends. Visit All Star and launch into some fun! This card conveniently stores arcade game credits and prize points. It can also be used as a prepaid card for bowling, food and beverages. Makes a great gift card, too! 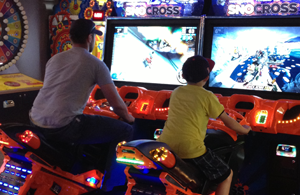 Kids and adults will enjoy the NEW All Star Arcade featuring 2,000 square feet of action-packed video and prize-earning games. Pick your table. 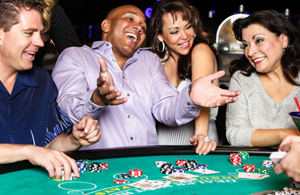 All Star Casino deals poker, several forms of Blackjack and other Vegas-style table games. Guests 18 and older can try their hand in a friendly, hometown atmosphere. You’ll find the Casino on the second floor.